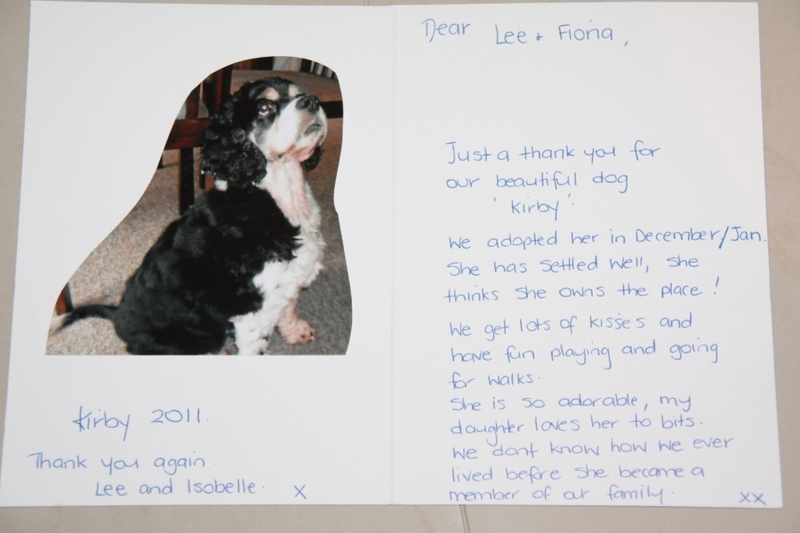 It’s always lovely to hear from owners of the animals adopted from us. We do our very best to match the right people with their perfect pet. We love hearing these success stories. If you have adopted a pet from us, we would love to hear from you! Email us a photo with your success story & we will post it on our website.